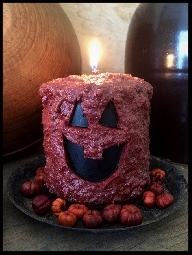 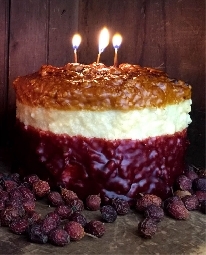 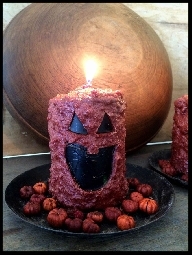 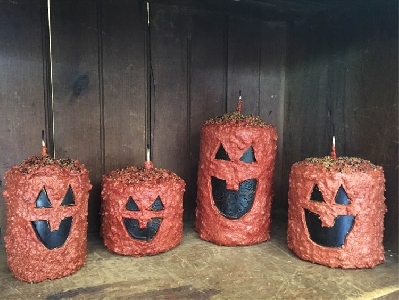 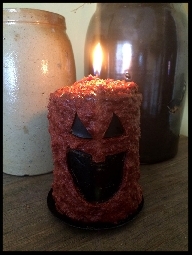 Jack O Lantern Pillars core candle is Coffee Cake n Spice in the center and then dipped in our warm ..
Love this sweet face of this snowman candle!.. 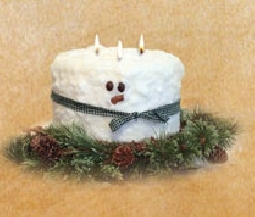 Love this sweet face of this snowman candle! 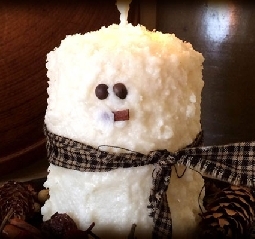 Only available in Snowcream scent, if this shows ..
Love this sweet face of this snowman candle! 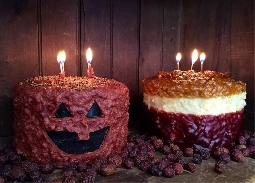 Available ONLY in Snowcream...if you order in a differ..